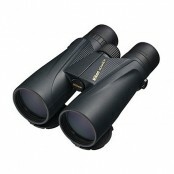 SKU: BAA663AA. 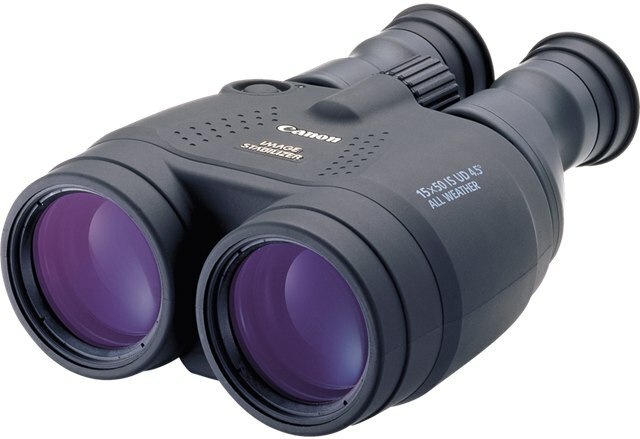 Categories: Action EX Series, Binoculars, Bird Watching, General Purpose / Nature Watching, Magnification / Zoom - 9.5x to 10.5x, Nikon, Spectator / Sport. 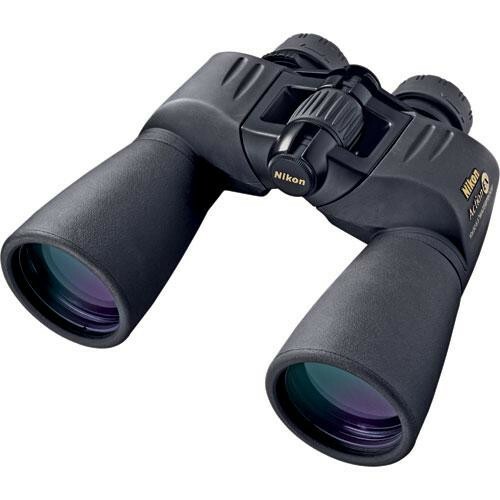 The 10×50 Action Extreme ATB Binocular from Nikon is a general purpose optic that offers a weather-sealed housing and slip-resistant handling. 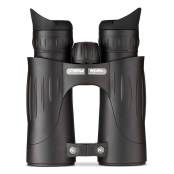 Additionally, Action Extreme ATB binoculars are equipped with a fully multicoated optical path that displays a 59.2° apparent viewing angle. Nikon’s Eco-Glass optics are made of environmentally-friendly lenses and prisms that don’t contain lead or arsenic. 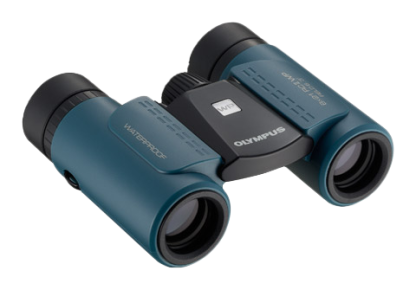 Complementing the image quality and nitrogen-filled housing are Turn-and-Slide eyecups and a 17mm eye relief, allowing the viewer to set a comfortable viewing distance even while wearing eyeglasses.